Turkish President Recep Tayyip Erdogan has upgraded the visit of Greek Prime Minister Alexis Tsipras to Turkey. The Turkish President has decided to upgrade the visit of the Greek Prime Minister to Turkey by changing the original schedule that had been exclusively written by IBNA and was confirmed later by the Greek side. According to IBNA’s information from Ankara, the Turkish President, wishing to place particular emphasis on Alexis Tsipras’s visit, in consultation with the Foreign Ministry, diversified the visit by giving it a more formal character, shaping a new agenda in the relations of the two countries. 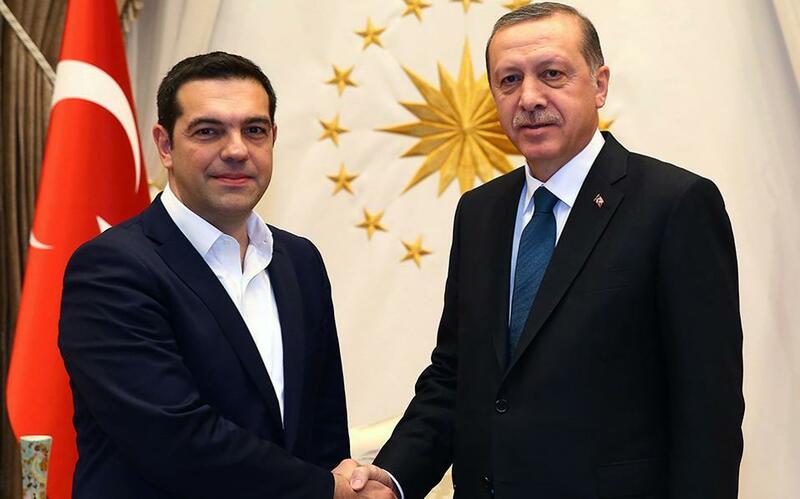 As sources from the Presidential Palace of Turkey conveyed, Recep Tayyip Erdogan’s wish was to award head of state honours to the Greek Prime Minister in the capital of Turkey.